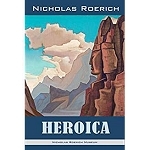 Nicholas Roerich's classic 1929 mystic travel book is back in print! He kept a diary of his travels by yak and camel through a remote region still largely unknown today. 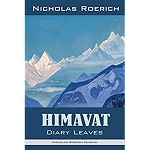 An intellectual as well as an adventurer, he chronicles his expedition through Sinkiang, Altai-Mongolia and Tibet from 1924 to 1928 in twelve exciting chapters detailing his encounters along the parched byways of Central Asia. With a special interest in geographical mysteries and arcane and mystical arts, he searches for the hidden cities of Shambala and Agartha. 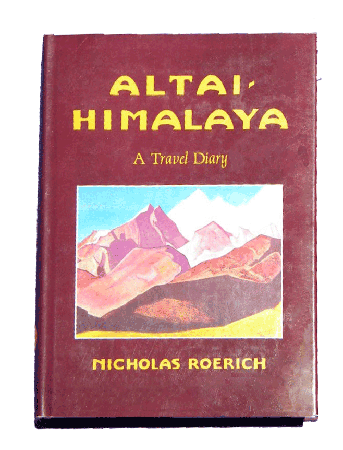 Roerich's original drawings, as well as reproductions of his inspiring paintings illustrate this unique travel book.